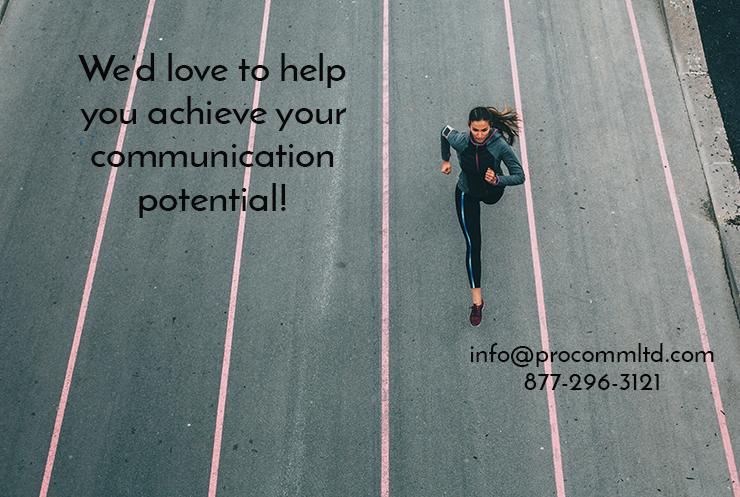 Executive-Level Present with Confidence - ProComm Ltd.
Communication is the backbone of leadership, the foundation on which all other leadership skills are based. A leader must project a sense of confidence and control in the way they convey information, communicate initiatives, speak about change, delegate responsibility or give feedback. Management is a job function; leadership is the ability to influence the performance of others. Whether you are a CEO, VP of sales, director of IT, marketing manager or supervisor, leadership is demonstrated by results, and results are achieved by persuasive communication.